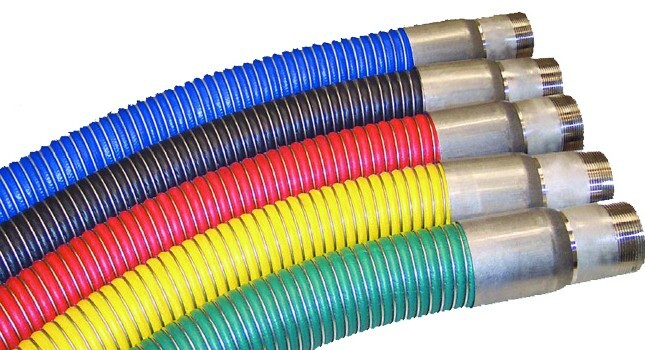 JJB EUROMANGUERAS,presents its new range of composite hoses EUROFLEX. Higher quality and performance. M.I.Madrid, S.L.initiated the marketing of hose clamps. 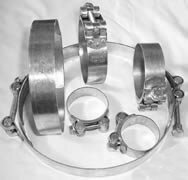 An extensive range of clamps and stainless steel ..
Our site: as a result of the need for a specific web site for manufacturers, distributors and sellers of rubber hose was born in 1998, the site MANGUERAS.NET. In the lard of these years has had an extensive expansion that has made reference in the sector. New Website: We've remodeled and expanded the services we offer on our website, maintaining our philosophy to be a reference for those seeking hoses and do not want to waste time looking at other business portals, nonspecific ..
New additions: Due to our policy and mutliple meeting the requests of our customers, we have included in our base, products that are related to the hoses, such as connectors or terminals, pumps, etc., Items related to the sector provided it is addressed to our portal. 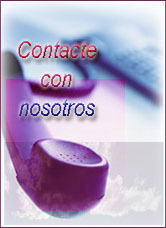 Visit the new website of JB EUROMANGUERAS, SL.